Set yourself apart from the rest with this 3 letter monogram leatherette stainless steel travel mug. Your initials are custom engraved into this environmentally friendly sleeve. Your day needs a kick start before you can focus on driving to work so let 904 Custom personalize your travel mug. 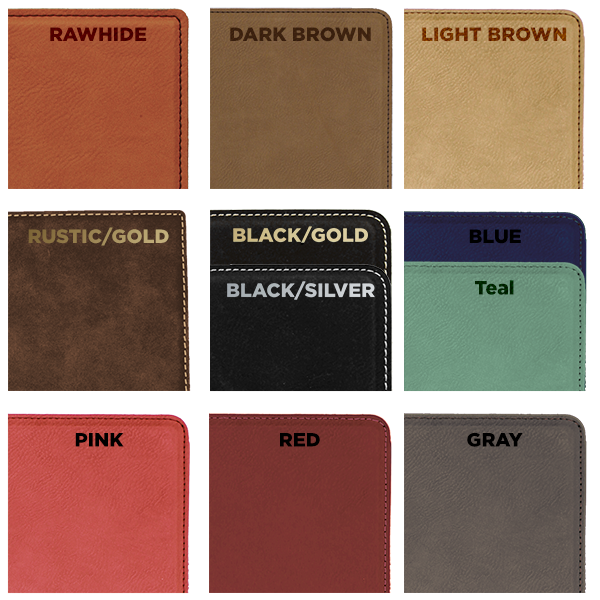 Your monogram will be masterfully engraved into the environmentally friendly faux leather. Spill resistant screw top lid included so fill er' up, jump in the car and get going to your next destination. Your choice of hot or cold liquid. BPA Safe. Order yours today!